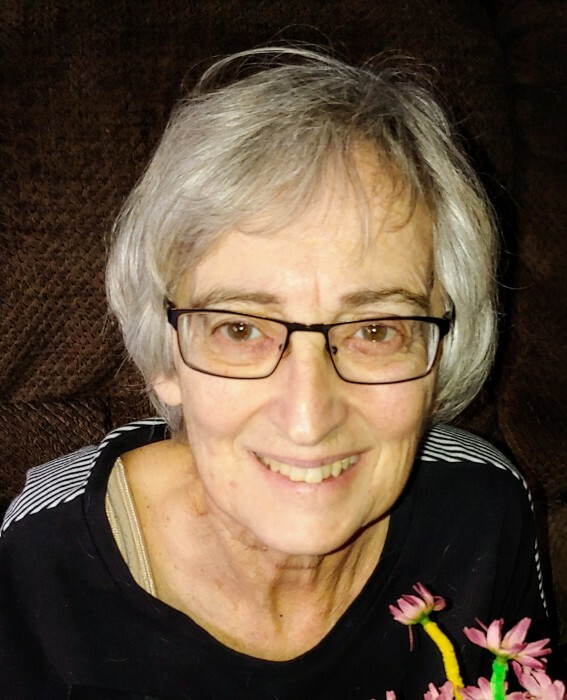 Cheryl D. Hodges, 67, of Toledo, OH, passed away Monday, April 8, 2019 at the Ebeid Hospice Residence, Sylvania. She was born May 30, 1951 in Toledo to parents Arnold and Eileen (Bartow) Richardson. Cheryl was employed with the Customer Service and Sales Division of Xerox for more than 15 years. She also worked at UPS and retired from FedEx in 2012. Most recently Cheryl enjoyed her part time employment with the Sylvania Schools where she ran the Snack Shack at Northview High School. She was a fierce Environmental and Animal Rights Activist. Cheryl is survived by her loving daughter Michelle M. (Hodges) Perkins, and granddaughter, Alyson; niece, DeeAnn (Charlie) Troutman, great niece and nephew, and best friend for more than 40 years, Marion Hallauer. She was preceded in death by her parents and husband Michael F. Hodges.